In linguistics, discourse analysis, and related fields, an interlocutor is a person involved in a conversation or dialogue. 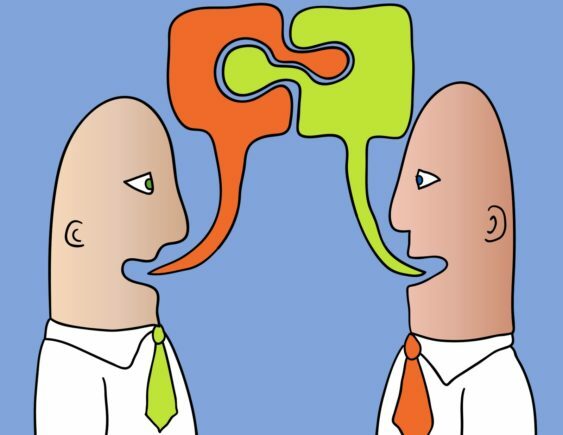 Two or more people speaking to one another are each other’s interlocutors. A Rock Band playing Alternative Psycho-billy Weirdo Rock to a room full of people, and those people cheering back are also considered Interlocutors. Come out for some Interlocution at Up The Creek Records Sept 15 6-7:30. All ages. No cover fee.